I read the ingredients and see that the first four ingredients are Shea Butter, Glycerin, Pumpkin seed Oil and Emu Oil (which is the main highlight of this product). But what the heck is Emu Oil. I have never heard of it before. So I had to research. Emu Oil is derived from the tissue fat of an indigenous bird in Australia. Emu Oil has been proven to treat almost every skin conditions under the sun including burns, acne, eczema, and psoriasis and restores scalp health. Because it restores scalp health is the reason why it is effective at promoting hair growth and the reason why emu oil is found in most hair loss products. Emu Oil's molecules are small and able to penetrate deeper into the skin than most topical product. It renews the cells and follicles on the scalp. With continued use, your scalp will be healthier and you will see more hair growth. I have been using Fro Butter Emu Oil for about two weeks now in different ways and I must say that I am pleased. The consistency is a bit hard but when you warm it in your hand it's easily spreadable. It's a great scalp treatment, moisturizer, detangler and hair repair. All in one Jar. As you guys have already known, my eczema scalp situation is just bad and I am utterly annoyed. Having moisturized scalp for more than a day is always a struggle unless I whip up some DIY concoction. Well until now. Fro Butter Emu Oil is the answer. I oiled and massaged this into my scalp and I noticed that my scalp have not have eczema patches since I started using it. On wet scalp -right after washing my hair- I noticed my scalp was patch free for the entire week. I also had no issues when applied to scalp when my hair wasn't washed. The only difference was that I started seeing a few dry patches after a few days. Overall, this is great for scalp health. In this harsh winter season, you need butters to guard your hair from the elements. This is my new go to hair butter. 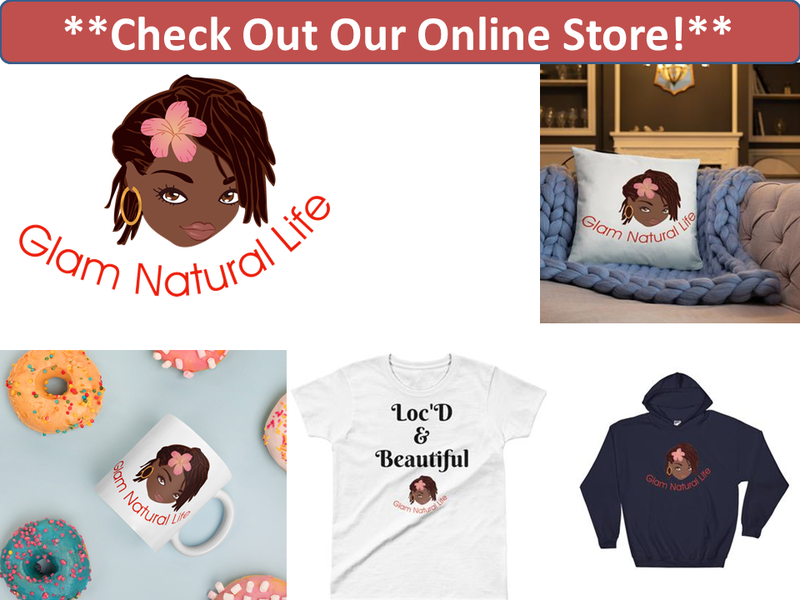 After I washed my hair I use the Fro Butter Emu Oil to seal my hair. Sometimes I use a moisturizer before I use this butter and sometimes I don't. Either way I am happy with it. My hair stay moisturized for a full week. You have to love that. Oh and did I mention the amazing shine? Love this stuff. If you have hair damage, I suggest applying a generous amount of this butter to your ends. Smooth it on and comb through with a detangling brush. That is what I do and I have seen a difference in the health of my ends. 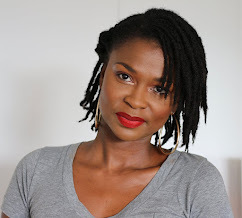 My ends have been battered and bruise from neglect and ill treatment during my pregnancy. This Fro Butter has been a godsend. I have not been using it long enough to judge hair growth. However with a look at the ingredient list and knowing how good Emu Oil is, I am sure that I will see growth with continued use. $15 for 8oz or $5 for 2oz trial jar. 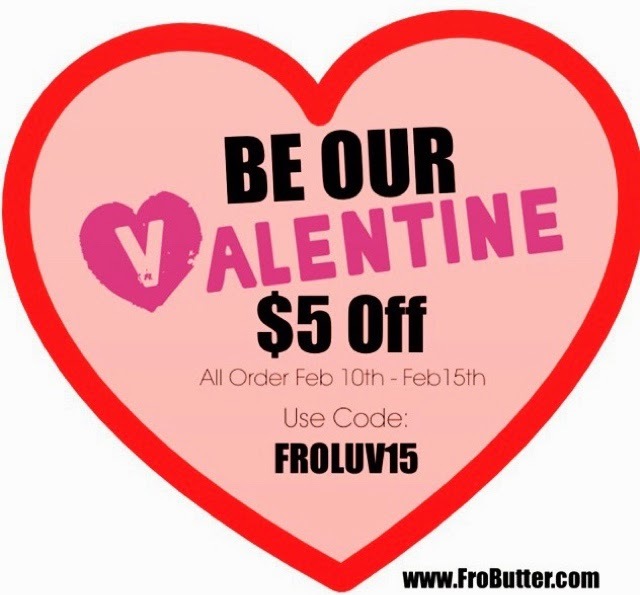 Use code FROLUV15 for $5 off your order.